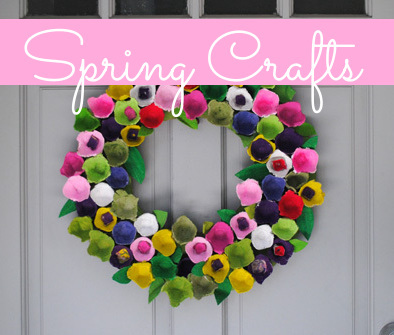 This is a great project for children to make for their mom or grandmas for a gift. 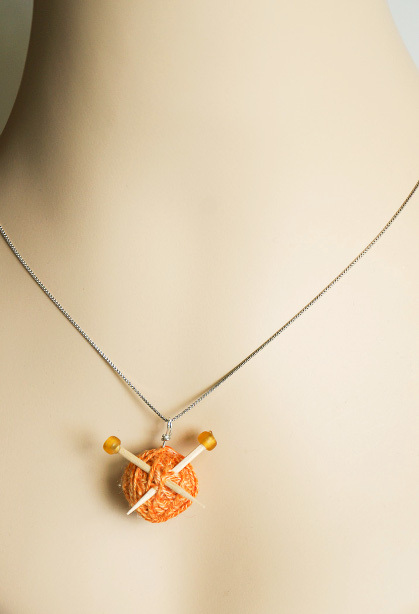 The knitter’s pendant is just string wrapped around a bead and glued in place. 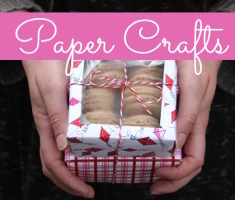 A simple project that offers great results. 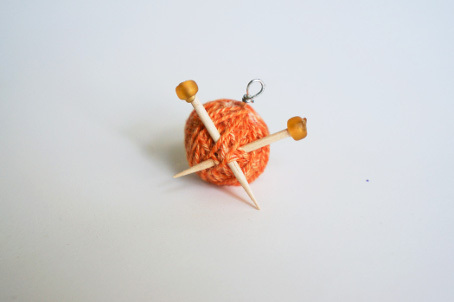 What knitter wouldn’t love it? 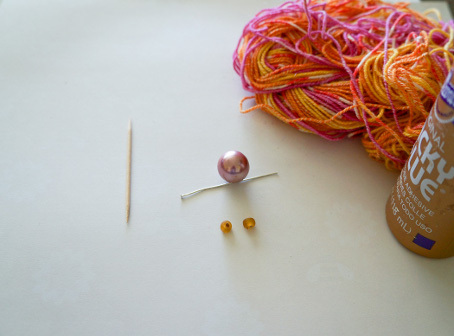 Start by inserting the head pin into the bead. 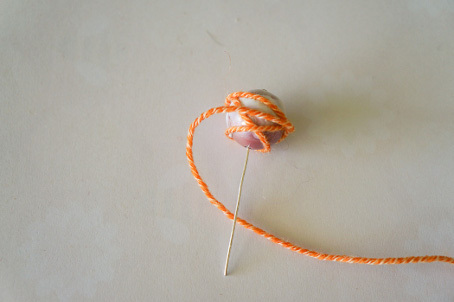 Next, cover the bead in glue and start to wrap the bead in string/yarn. 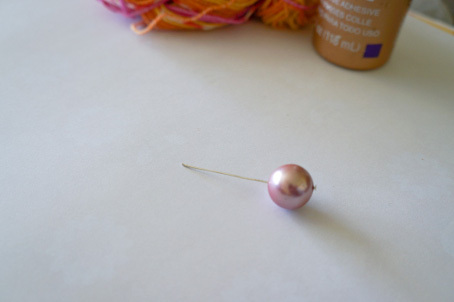 Wrap the bead until it is completely covered including the bottom to cover the head pin. Cut the string and secure the cut end with glue. Set aside and let dry. Now, cut the toothpick in half. On the cut end glue the bead with the large hole. 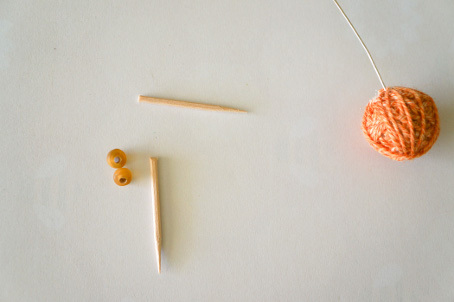 Do this to both pieces of toothpick, this will make the two knitting needles. 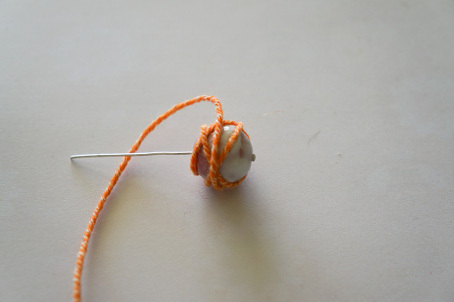 Once all the glue is dried, using needle nose pliers, bend the head pin into a loop and wrap the remaining wire around it to make a pendant bail. 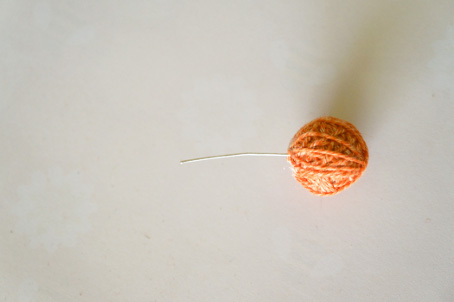 Then stick the toothpick needles in to the yarn wrapped ball. 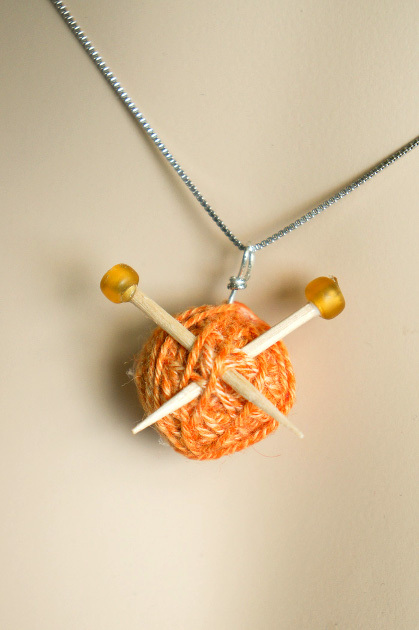 Hang it on a necklace and gift to your favorite knitter. 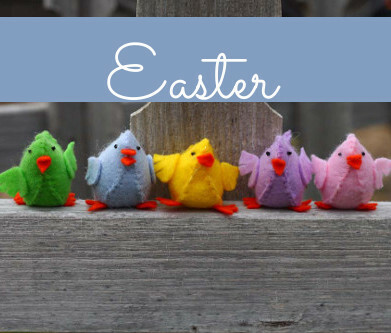 This entry was posted in Accessories, Crafts, Jewelry Making, Knitting and Crochet, Mother's Day, Necklaces and tagged Crafts to Wear, Yarn Crafts on April 25, 2013 by Stephanie. Wow, great, got to have a go, thanks. would look good as a brooch too. So cute. These could even be used as Christmas ornaments. This is amazing! I’m going to send it to my daughter in law for my grands to make for me for Xmas!!! With her help of course! How cute! I’m so going to try this!!! This is so cute, simple and pretty..I crochet, but going to make one for my daughters and myself..Great to use up those small left over yarn pieces. this is too cute. I want to make this for my self. Pingback: M.A.D. in Mullewa | Craft-a-licious . .